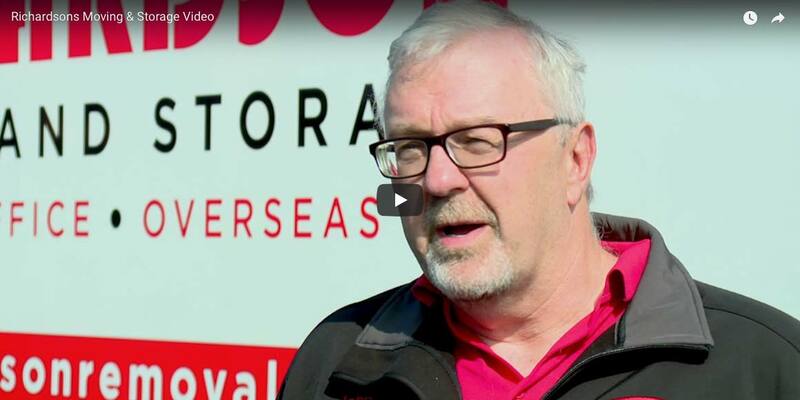 Privately owned and run, Richardson Removals have been providing great service and value in moving, storage & shipping since 1946. 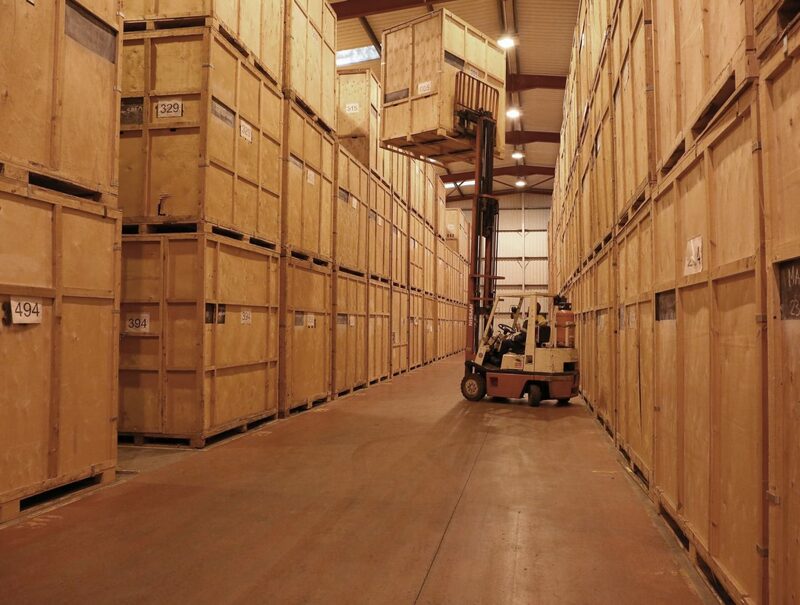 We at Richardson Removals offer simple, convenient storage solutions at affordable prices and are the sole occupier of our modern & secure site. Use our quote form to input your removal and/or storage requirements and a member of our team will get back to you with a guaranteed price. Moving home, across the road or across the world, can be exciting but also very stressful. We make this a smooth and enjoyable experience. Moving your business to a new location is stressful and can be expensive. 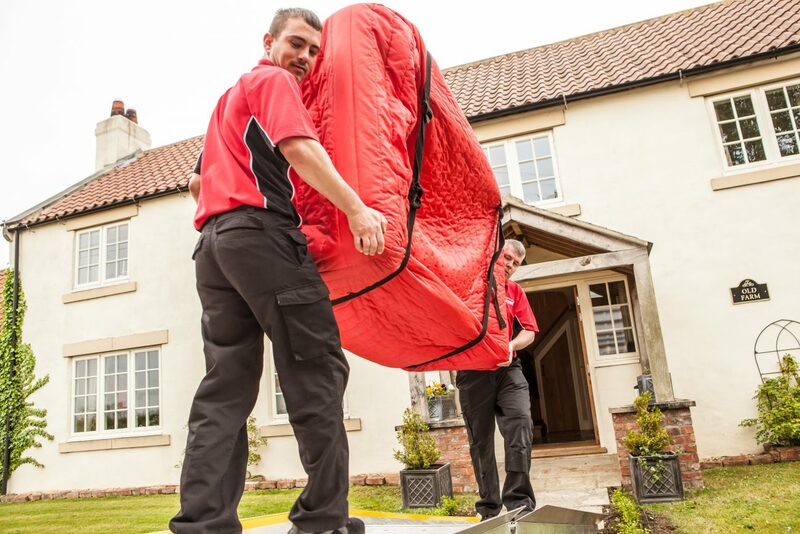 Richardson Moving & Storage guarantee a professional and quality removal. 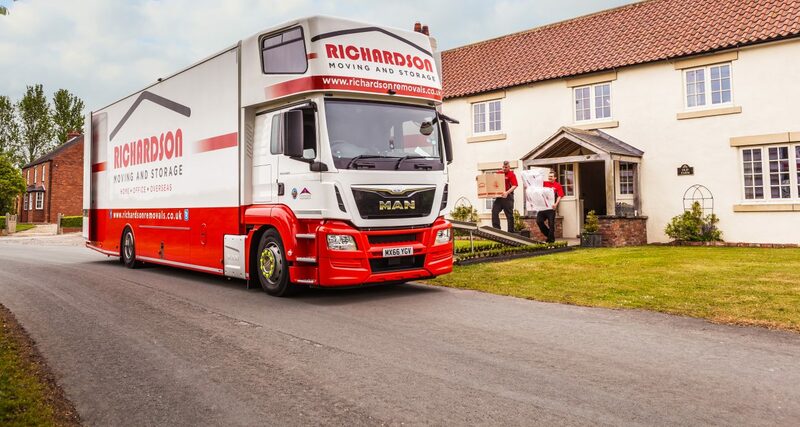 Richardson Moving & Storage offers a convenient international shipping service to private and business customers across the North East of England. Moved my 88-year-old mother from the house where she’d been for 52 years – service couldn’t have been better. The lads were kind, patient, good-humoured and understanding as well as scrupulous, efficient and hard-working. Packing was thorough, careful and all in all an excellent job. It took so much of the stress away from my mother and she was delighted. Highly recommended! Fantastic quick service, I can’t sing their praises more, great staff and they tailored our quote because it wasn’t as big of a move as initially thought. Example of perfect service.